We all know the alarming statistics that teenage drivers are the most dangerous demographic behind the wheel. Could the cars they drive be partially to blame? The Insurance Institute for Highway Safety (IIHS) recently found that many teenagers are not driving safe cars. The IIHS routinely rates new cars for safety, but until now has never done so with used cars, which most American teens start out driving. In fact, 8 out of 10 parents will buy their teenagers a used car. So what are the safest used cars for teenagers? First off, the IIHS recommends steering away (no pun intended) from cars with powerful engines and a lot of horsepower. The agency also recommends larger, heavier cars as opposed to smaller, lighter cars. It also recommends cars with skid-prevention ESC, or Electronic Stability Control. Finally, the IIHS advises parents consult the list of top safety rated cars. Click here to view the IIHS’s complete list of safe used vehicles for teenagers. Our goal is always to keep teenagers safe on the roads of Orange County and beyond, so we are always thrilled when beneficial research is published that can help us keep our teens safer on the roads. A BIG thank you to the IIHS for conducting this research. Parents – if you’re wondering what used car to buy your new teenage driver, take a look at the list above. 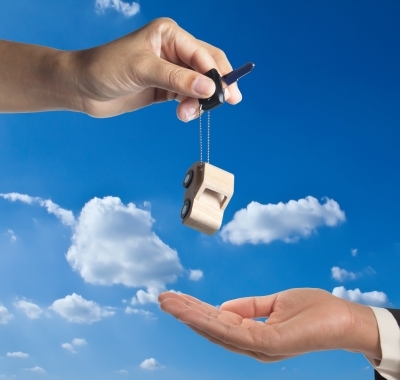 You’ll find the safest used cars under $20,000 and the safest used cars under $10,000. 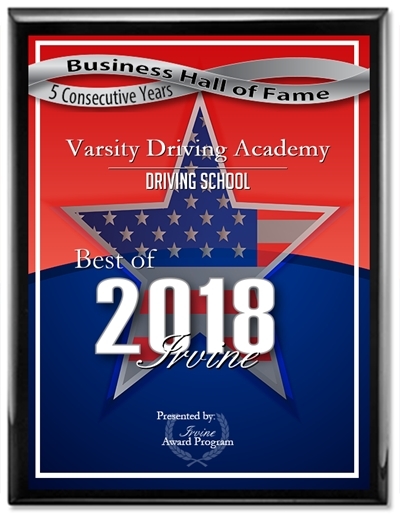 We are proud to say the cars used for VDA’s driving lessons (late model Hyundai Accents) are among those vehicles with top safety ratings – and of course approved for driver’s ed training, so your student will be in very good hands with Varsity Driving Academy.